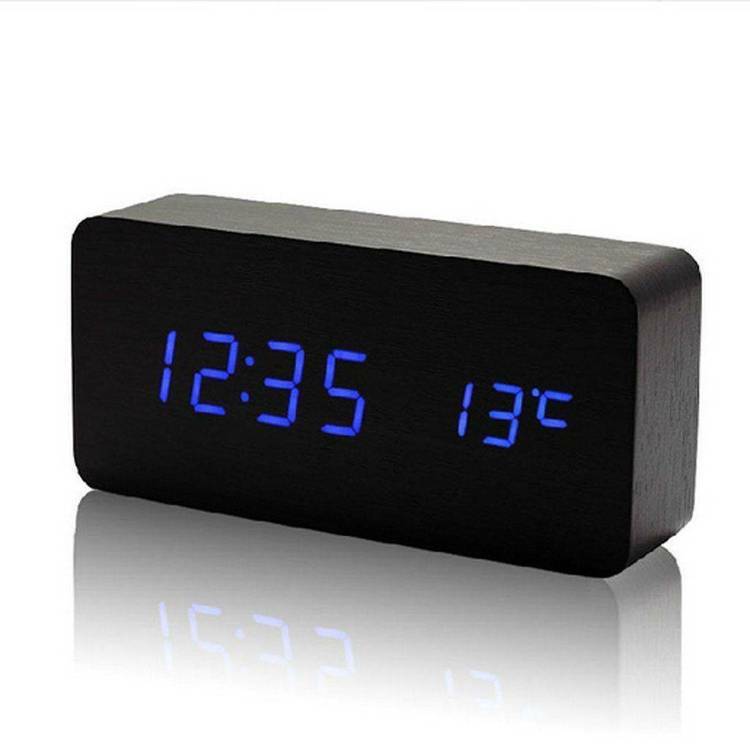 A big-letter digital clock that displays continuous time on your PC screen. taken from other programs executing simultaneously under DESQview. - It is compressed using LZEXE, to occupy less disk space.